These vibrant exciting license plates are made from the highest quality .032 gauge aluminum with fade resistant colors and a high gloss clear coat for protection from the elements. Each plate is individually bagged for protection during shipping. 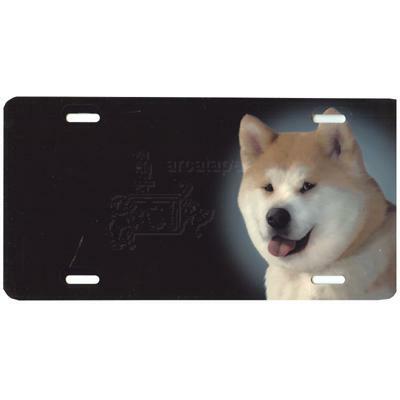 License plates measure 12 x 6 inches and have 4 predrilled oblong holes for your convenience.